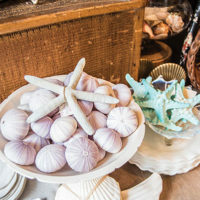 Franklin shelters a wide array of home decor-related shops and stores offering everything from antiques and art to furniture, recycled finds, and the latest trends. 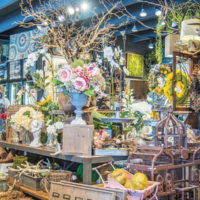 Trees ‘n’ Trends features outdoor furnishings, small furnishings, floral arrangements, and art. 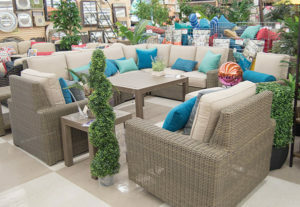 If you’re looking for sunroom and outdoor furniture–wicker, aluminum, wrought iron, and upholstered–there’s a wide array here. For great design coupled with color, don’t miss this store. Across the parking lot, At Home offers a wide range of decor items ranging from mirrors and bedding to occasional chairs and design items. To see the possibilities, walk through this large store and take in all the choices. Zulu & Mac combines sleek upholstered furniture, rugs, art, and lighting with vintage pieces and decorative items. This former antique store is still in the family, but its new managers have their own vision. WinSupply/Noland is the place. 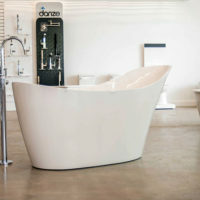 Visitors can check out the latest in tub design, kitchen and bath faucets, and more. 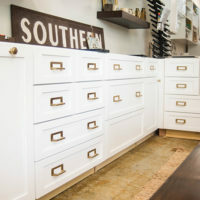 Holly Thompson Homes Kitchens & More, a husband and wife duo offer quality cabinets and built-ins, hardware, countertops, tile, and flooring, as well as vintage finds, decorating services, and more. 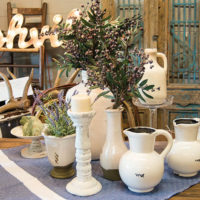 At Clerk’s Vintage Antiques & Furniture, visitors will discover vintage furnishings, antiques, and farmhouse decor. You can also order custom furniture, get free design advice, and more. 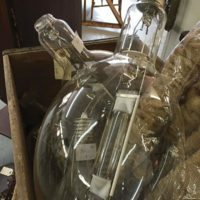 Specializing in vintage lighting, garden, and home accessories is West Main Antiques, a shop with a reputation for having those one-of-a-kind specialty items. 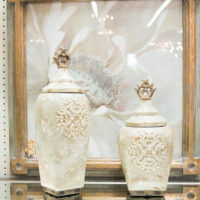 Visitors will find antique architectural décor, advertising memorabilia, and vintage and antique decor. 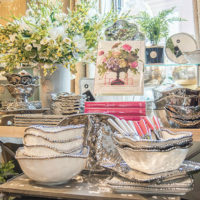 In downtown Franklin, The Registry is a beautiful shop featuring tableware and decor as well as gifts from a variety of brands. A walk through this beautiful store is sure to refresh. If you’re looking for some beautiful tableware and kitchenware, you’ll probably find it at the Tin Cottage. 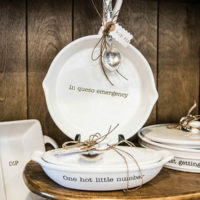 You’ll also find candles, linens, and gifts, and serving ware to top off any table or occasion.. 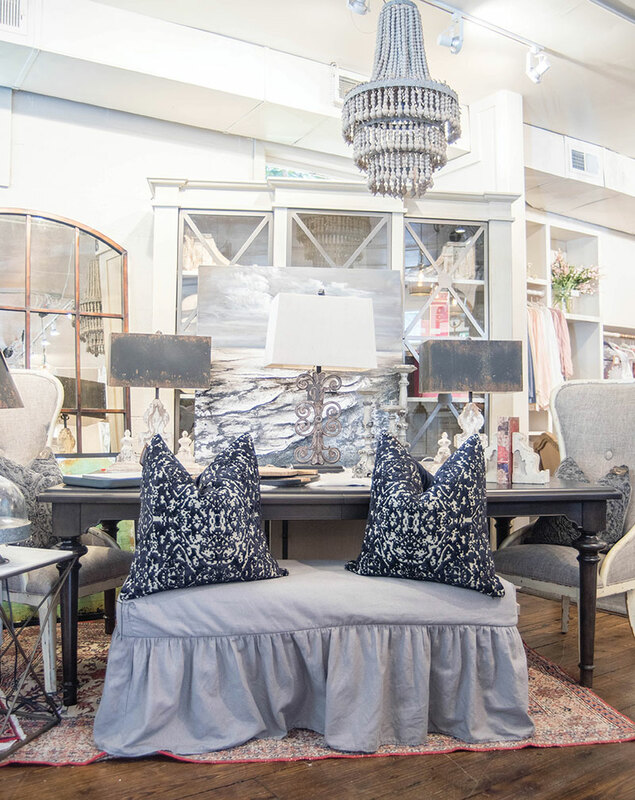 Founded to provide a showroom for designer Rozanne Jackson’s furnishings and collectibles, the Iron Gate features antiques and more. 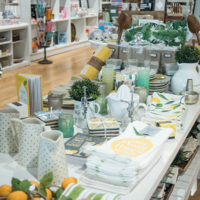 Among the finds are premium candles, French milled soaps, fine bed linens, and seasonal decor. 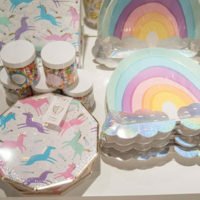 Far more than a stationary store, Rock Paper Scissors offers practically everything paper, with items ranging from specialty invitations, wrapping papers, notepaper, letter trays, trinket boxes, cupcake papers and straws, coasters, cell phone cases, and more. 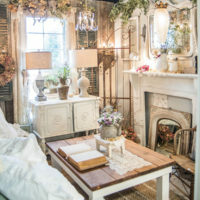 Philanthropy Home combines Old World design with a comfortable farmhouse flair, bringing antiques, furnishing finds, and upcycled wonders. 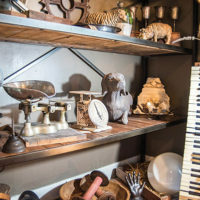 You’ll find lighting fixtures, collectibles from a barn, and more interesting finds. Building on the success of the first White’s Merchantile opened in Nashville, singer/songwriter Holly Williams has created another store of curated items that express her philosophy of quality over quantity. 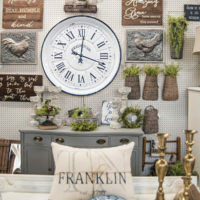 You’ll find home decor and collectibles of all kinds at the Franklin White’s Merchantile. 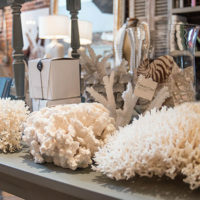 Designed as a home interiors market to help visitors create a beautiful home, Onyx and Alabaster showcases hand-selected furniture pieces featured next to local artists’ work and fascinating home accents. 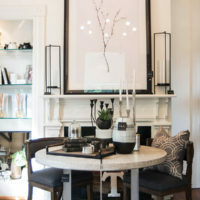 Owner Tanya Hambee houses her design business in the same historic home where you’ll find an emphasis on classic black and white. 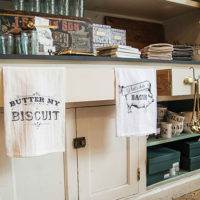 Offering an eclectic take on vintage inspired goods, T. Nesbitt & Co. features items from the 1800s to the 1940s. Visitors will find items from Turkish kilims and iron gates to garden carts, all items highlighting retro style with an urban flair. Riverside Antiques offers a wide range of furniture, accessories, and outdoor iron and architectural collections. Items span the price spectrum and range from reproduction furniture to vintage pieces. Visitors will find art as well as home decor items and gifts. At the Winchester Antique Mall, history is all around. 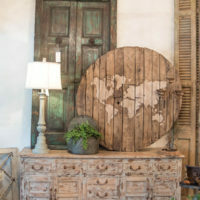 Hand made distressed wood pieces can be found next to French-styled pieces and upcycled pieces combining farm wood and found objects. This store is a treasure trove of great finds. 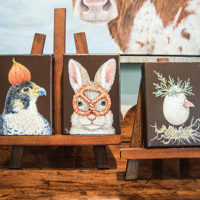 Gallery 202, housed in an unassuming Federal-Style home, shelters the artwork of a number of artists. Works range in recognition from International to an array of local and regional artists. Paintings, sculpture, art glass, hand made jewelry, pottery, wood, metal work, and photography. The owner, Kelly Harwood, helped start the Franklin Art Scene, a free art walk on the first Friday of every month. An ever-changing inventory of vintage, repurposed, and hand-crafted pieces can be found at the Barn Door. 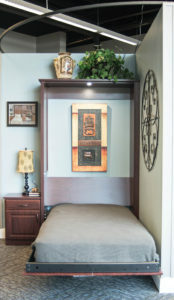 You’ll find art, custom framing, and more to help create the perfect room or decorate an entire home. PD’s is well known among the natives, and you’ll know you’ve arrived if you find the railroad tracks running through the parking lot. 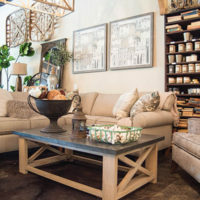 For unusual finds and continually new inventory, including light fixtures, furnishings large and small, whatever the owner has found for your home that she can offer at amazing discounts. 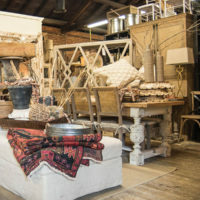 Whether looking for fine furniture, farmhouse finds, or great decor, visitors to J.J. Ashley’s Antiques will find an old building filled to the rafters with an amazing array of unbolstered pieces, lighting fixtures, solid wood tables, chairs, and casegoods. 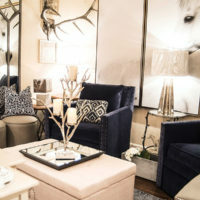 If you’re looking for style and maybe some design help, be sure to stop in. 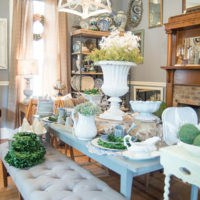 Scarlett Scales Antiques, housed in a sprawling historic home, offers an eclectic blend of new, antique, and vintage pieces. You’ll find rooms full of charming vignettes as well as numerous collectibles and gifts. Long located in Franklin’s old ice house, the Franklin Antique Mall offers 12,000 square feet of old treasures, unique furniture and accessories, memorabilia, and collectibles. You’ll find light fixtures, vintage jewelry and more in this business that claims more than 60 vendors and more than 30 years in business. Hewitt’s Garden Center stocks a wide variety of shrubs and trees on its multi-acre site, as well as perennials and annuals in its open air setting and in greenhouses behind the main gift shop. For a look at a well-curated collection of antiques and vintage pieces, stop by TAG (Treasures, Antiques & Good Stuff), where you’ll find upholstered and wood furniture, florals, picture frames, tables and tableware, upcycled barnwood creations, and more. This tucked-away shop is well worth the stop! At The Perfect Setting, visitors will find a charming shop offering gifts, decor, and more, including lighting, wall art, and candles. 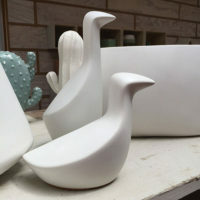 In addition to small furnishings, mirrors, and local design, you’ll find gifts that speak from the heart. 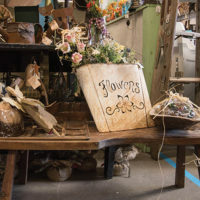 You may swoon at the wonderful scents found at Garden Delights, a full service florist noted for its creative arrangements, outstanding service, and award-winning floral arrangements. For elegant floral work as well as casually arranged beautiful blooms from around the world, don’t miss this beautiful shop. J & R Garden Stone offers natural stone products, manmade concrete products, river rock, and gravels for a variety of products. 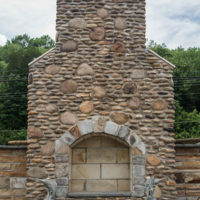 Stop by for a glimpse of outdoor fireplacand hardscaping to inspire your dreams. ke it a success. 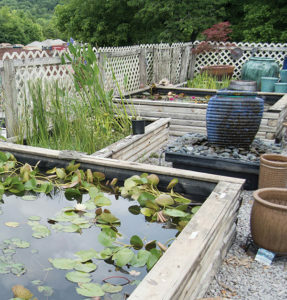 The store sells pumps, planters, and more for the ultimate outdoor pond. At Closets By Design’s new showroom, visitors will find a variety of finishes and designs available for kitchen, pantry, garage, and home office organization, as well as the latest in closet design products. The designers and installers are top notch. If you’re interested in fireplace alternatives, you’ll find an array of new electric fireplaces designed to offer realistic and new-age fire solutions for both contemporary and traditional homes at Fireplace Distributors Inc. 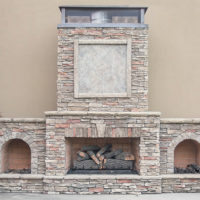 In addition, the store features traditional fireplaces, direct vent and ventless gas logs/fireplaces, and outdoor grills.